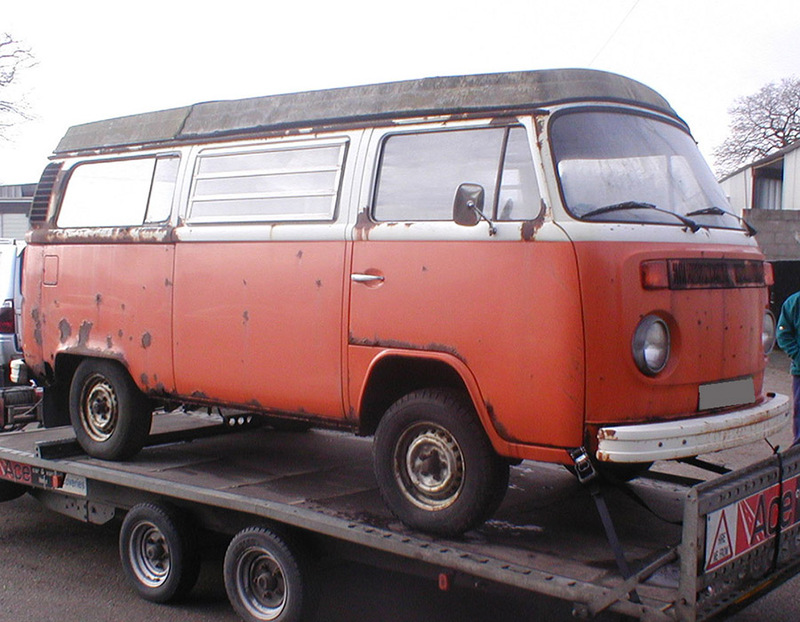 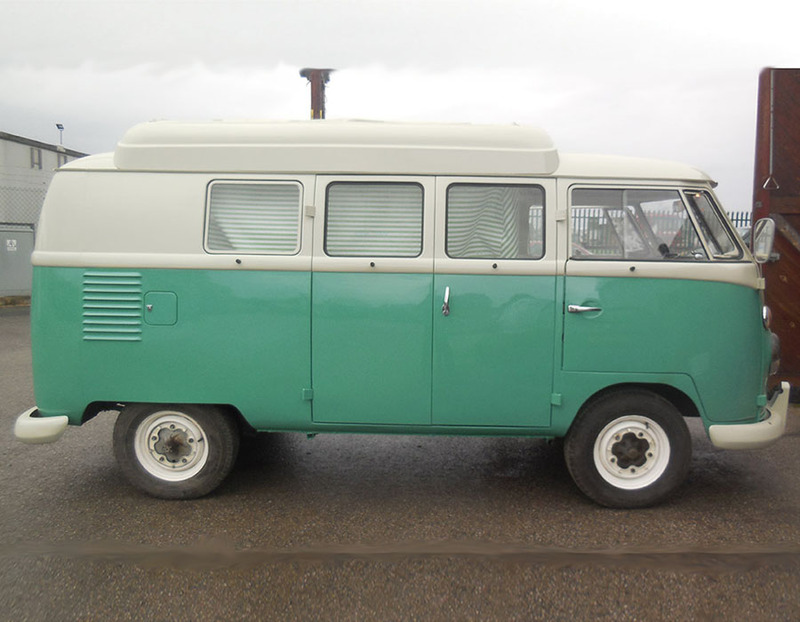 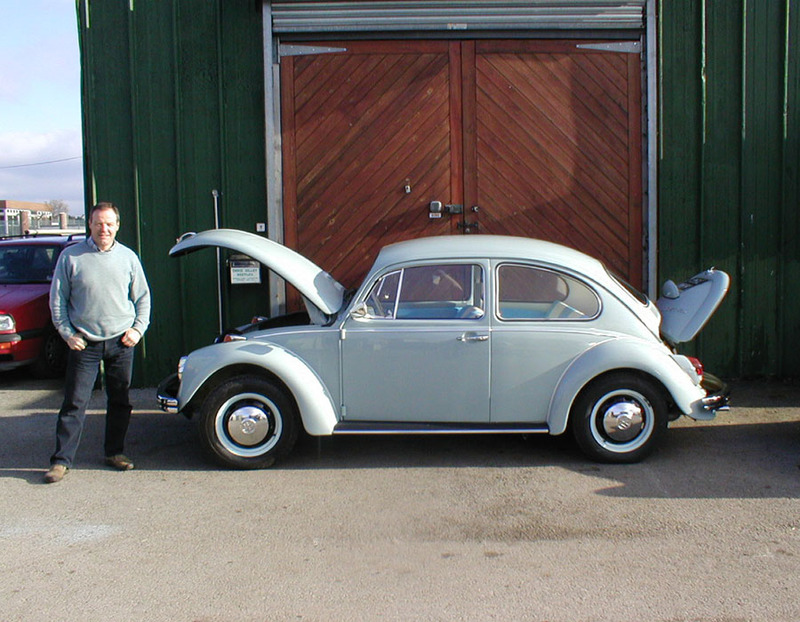 Chris Gilley Beetles/Cheshire VW will restore, renovate, customise, service or repair your classic VW Beetle, Campervan or Karmann Ghia. 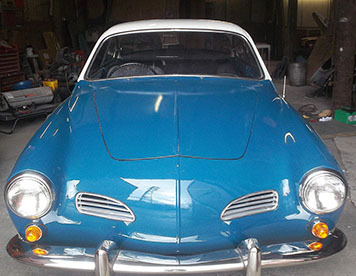 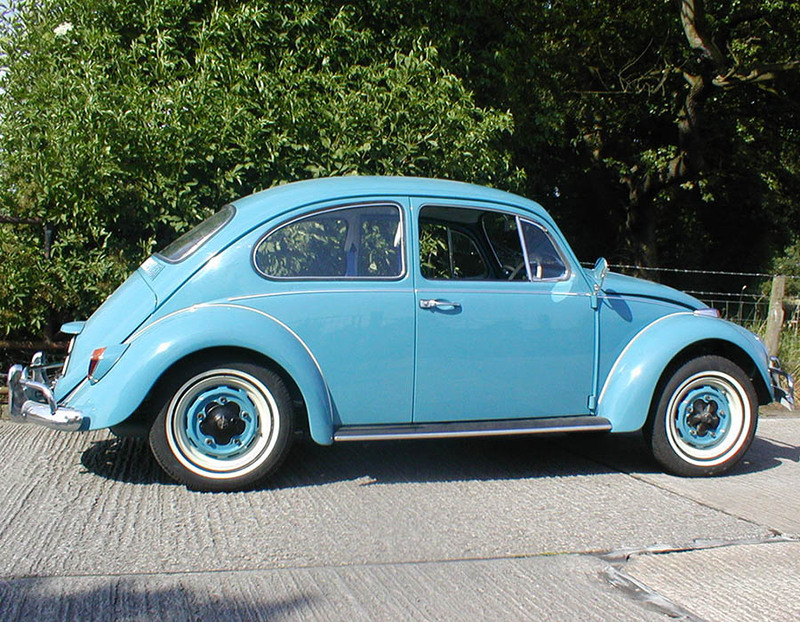 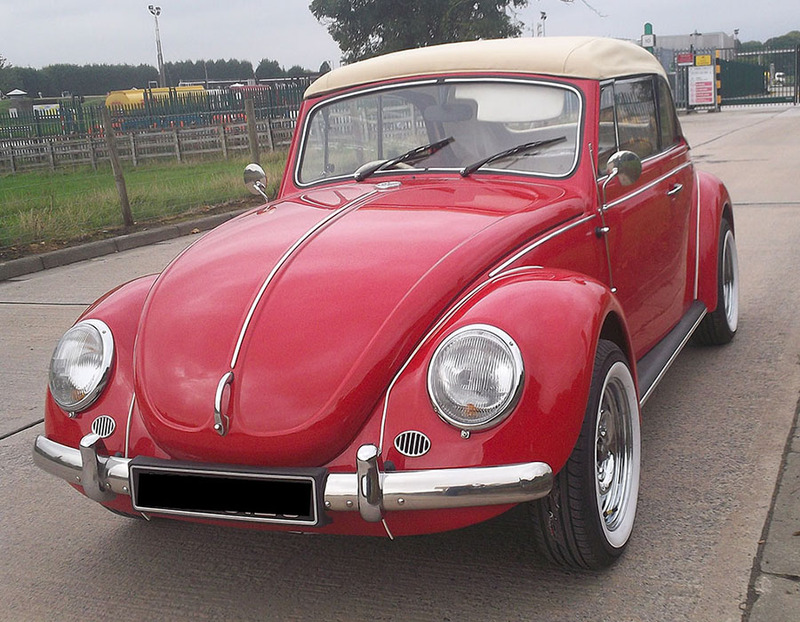 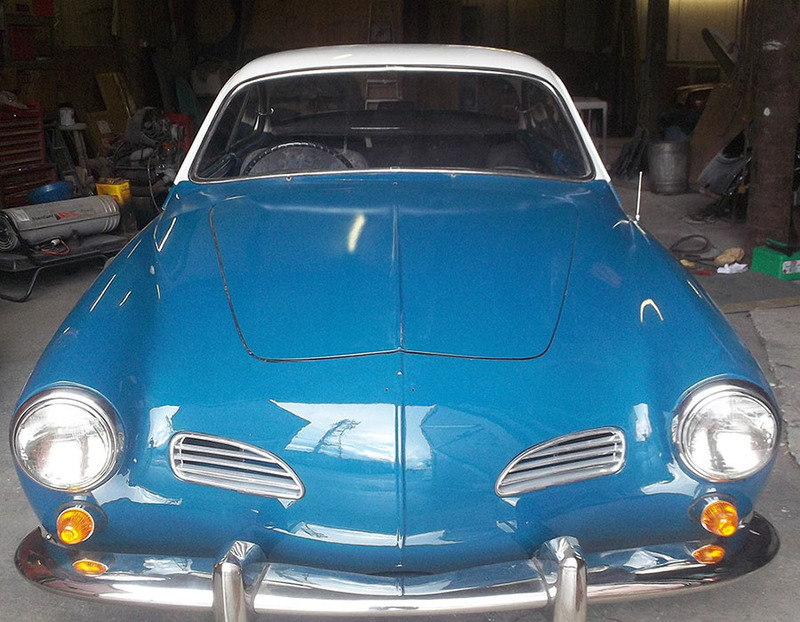 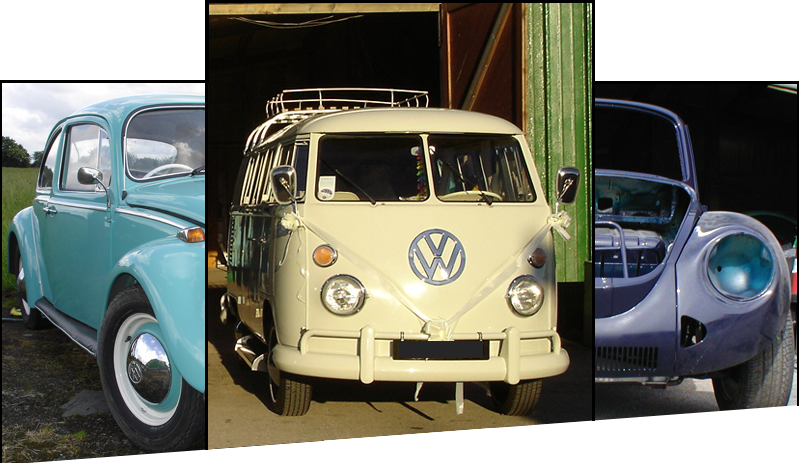 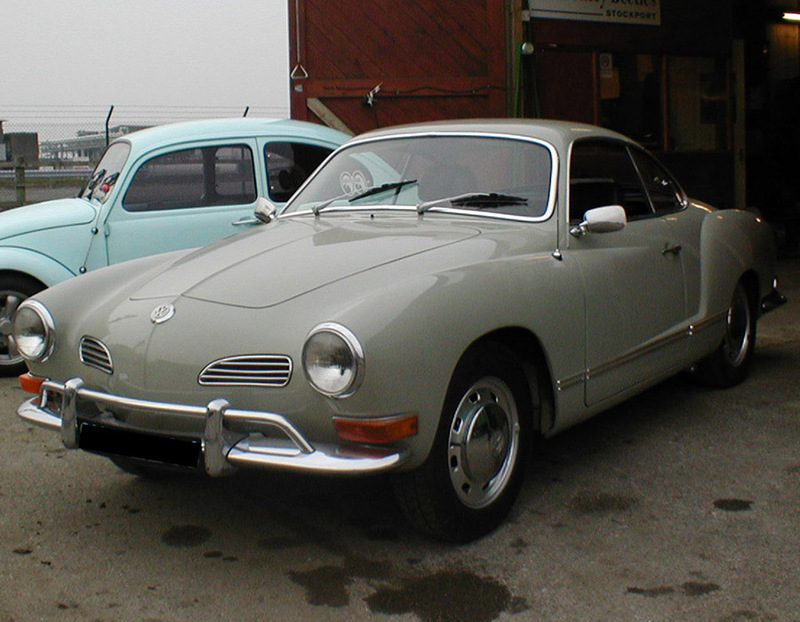 We have recently moved from our old premises in Poynton, to Worsley, Manchester, and continue to specialise in the repair and restoration of air-cooled VW Beetles, Campervans, and Karmann Ghias, continuing the tradition established in 1990 by Chris Gilley, and now part of Classicarco. 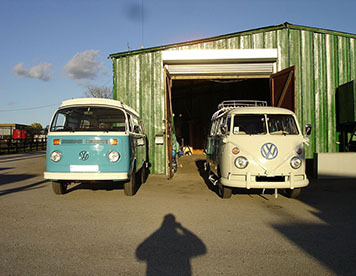 If you have a question, then we’re here to help! 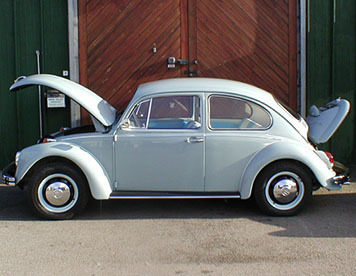 Air Cooled... what a great sound. 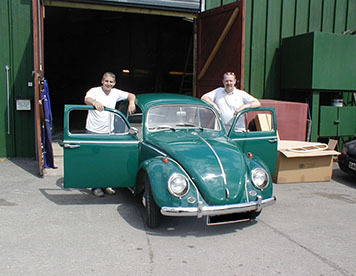 We Care About Our Work and We Want to Keep Your Vehicle on the Road! Ask yourself... Where will your next road trip be?